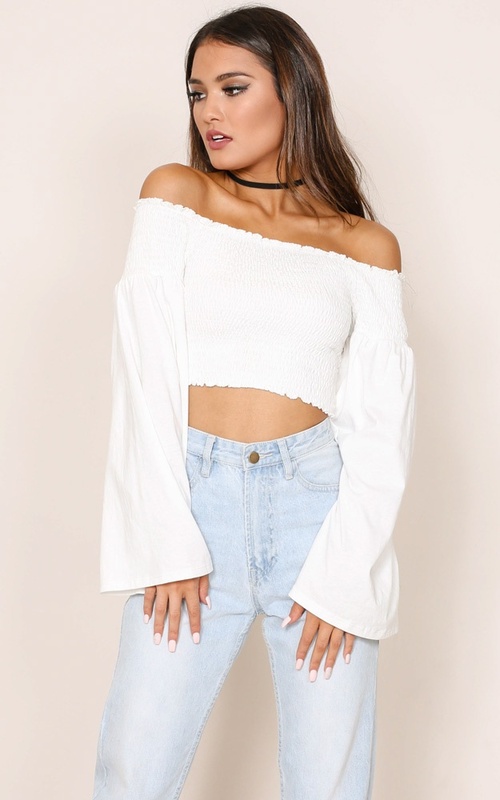 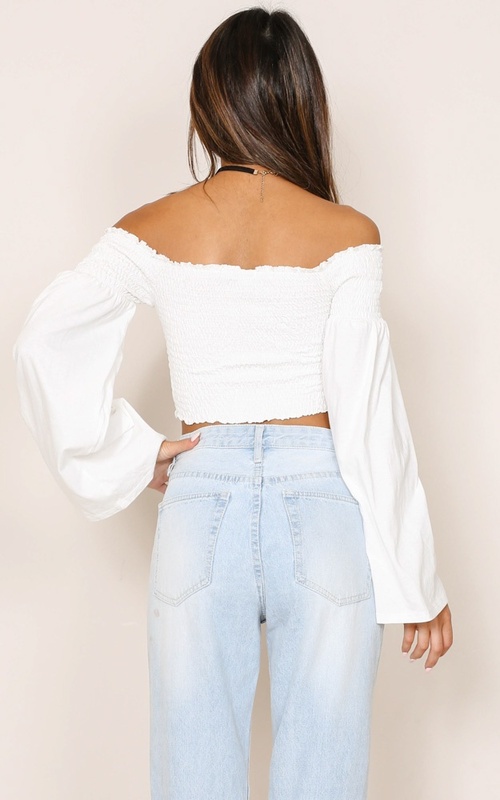 This off the shoulder crop is so sweet! 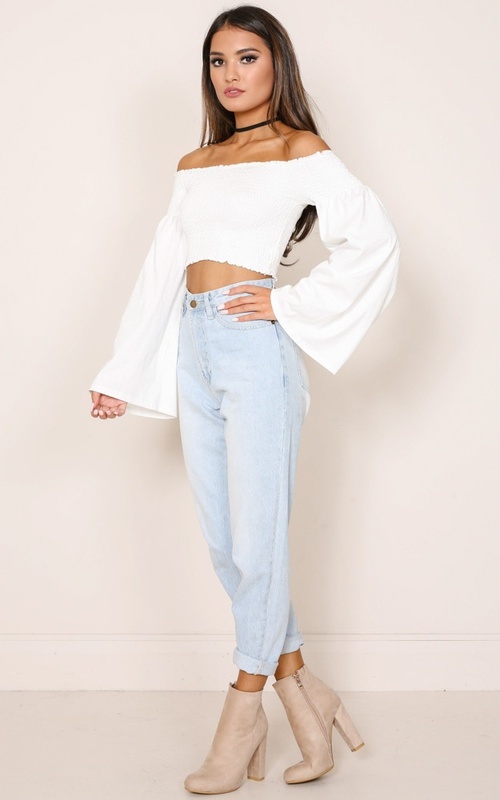 The flared sleeve detail makes this the perfect top to take you from your day to night look. 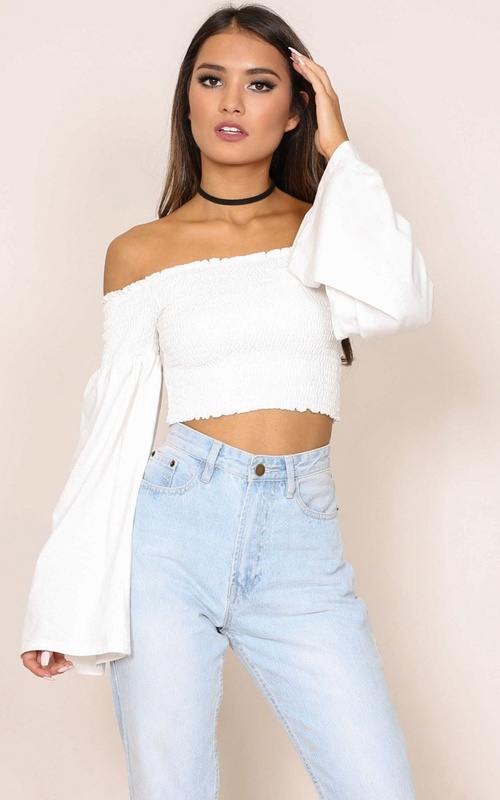 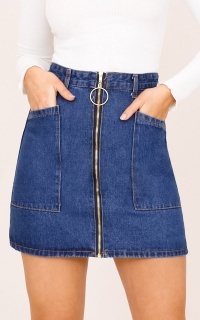 Pair with some highwaisted denim and a choker to finish your look off!